The latest cult Steam success story, Dead by Daylight is getting an Xbox One release later this year. 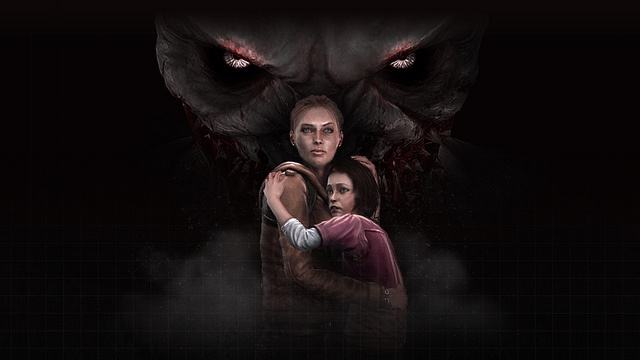 The asymmetrical, 4v1 multiplayer horror game, sees one player taking on the role of a crazed killer on the hunt for four friends in what is basically a terrifying and deadly game of Hide & Seek. 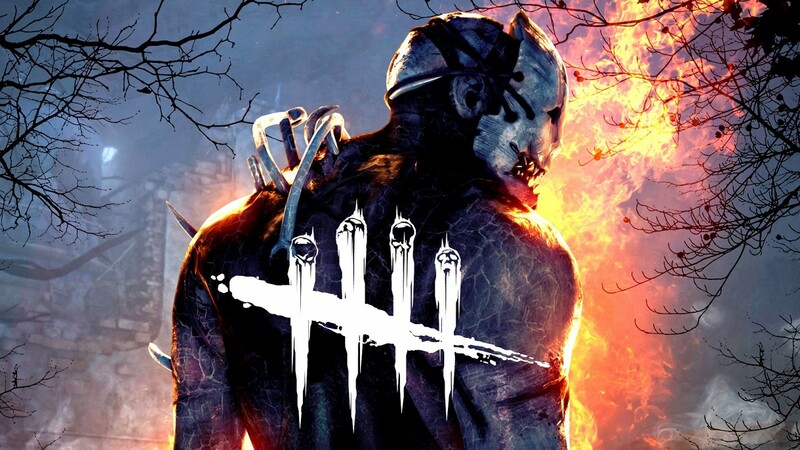 Released on PC in June 2016, Dead by Daylight has already sold more than 1.8 million copies on Steam and became an instant favorite with streamers on Twitch. Now original developers Behaviour Digital are joining forces with Behaviour Digital to bring the game to consoles in the hopes of gaining a whole new army of fans. No pricing or release date information has been announced as yet, but the game currently retails on Steam for $19.99.